In the past five years, silver has gained notoriety as a serial underperformer and may have even put off the die hard silver bulls. Silver’s misfortune started at the turn of the century when the world warmed up to digital photography. Silver-laced photographic films that had recorded our history and memories for 180 years lost out to its cheaper, convenient and almost limitless digital alternate. So dominant was the photographic film industry back in 1999 that it consumed over a third of the silver produced in the world. Since then the figure has shrunk by almost 70%. Over half of the silver produced is consumed for industrial applications led by electronics and electrical segments. Therefore, unlike gold, silver is vulnerable to vagaries of the economic cycles. Silver jewellery, coins, bars and silverware account for roughly 40% of the total consumption, the so-called investment demand. 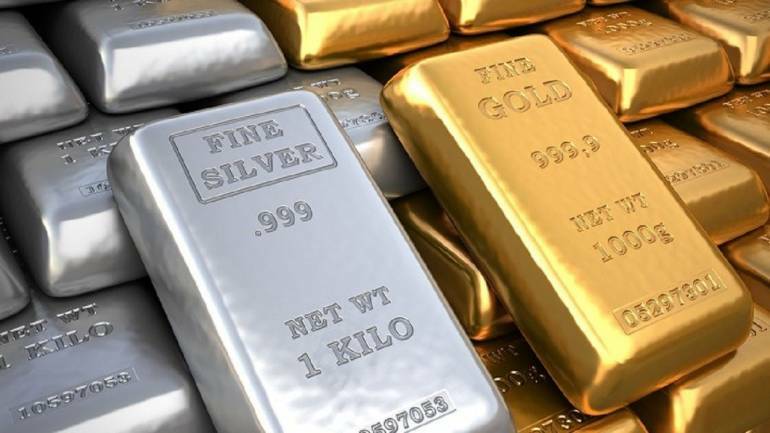 Silver ETF holdings globally have declined consecutively in past three years and investor demand has remained lacklustre compared to other precious metals like gold, platinum and palladium. There is no dearth of silver and inventories remain elevated at historic levels. The silver inventories in COMEX, world’s leading commodity exchange, are at an all-time high. Silver is prone to low supply elasticity to it prices due to the structure of its mine supply. Only around 30% of silver is produced by standalone or primary silver mines; rest occurs as a by-product from copper, gold, lead and zinc mining. Therefore, silver prices can remain depressed or elevated for extended periods without materially altering mine production. On the contrary, silver supply is hostage to fluctuation in mine production of the antecedent metals. The gold-to-silver price ratio is at a historic high. Since 1995 every time gold/silver ratio has reached the 80s it has reverted very sharply. If you are bullish on gold then one more reason to consider silver in your portfolio. Silver mine production has been on decline since 2015. Except Australia, other top silver-producing countries like Mexico, USA, Canada, Peru and Poland witnessed decline in production in 2018. The white metal is forecast to be in deficit in 2019 too. The size of the physical silver market is roughly $ 16 billion at current prices. In comparison the size of the paper (non-physical or derivatives) market is roughly $ 3 trillion. This makes it vulnerable to squeeze and price distortions. If the institutional investors take a fantasy to silver it won’t take much to invoke a sharp rally. With the general elections looming in India, political parties are scrambling to put money in the pockets of the underprivileged. Silver demand in rural areas may spike as excess liquidity in the hands of farmers may flow into Silver also known as the poor man’s gold. However, all of it may not mean much unless the Silver market begins to tighten and global inventories are drawn down. When that happens, you want to be owning Silver and holding on to it. The author is Head Commodities at Reliance Nippon Life Asset Management.